We’ve done this for two years. It has been successful. But we still felt that it could be improved. We went back to the drawing board. We thought hard about how we could do this better. And we’ve come back with something that will be more powerful, and even more demanding from our product entrepreneurs. 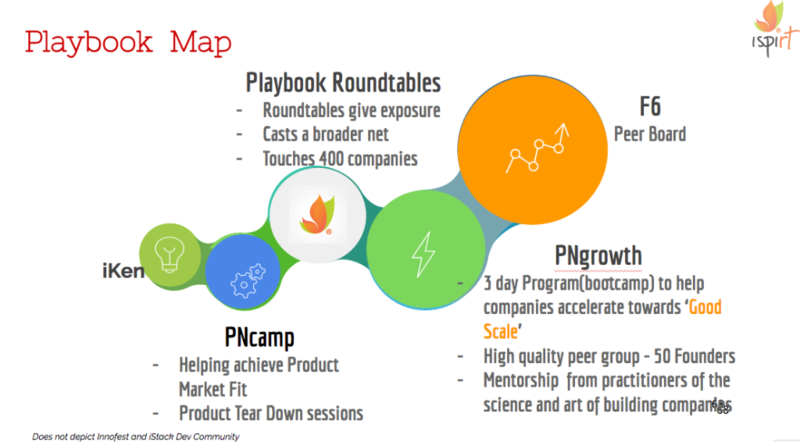 #PNgrowth2016 will feature only 50 startups, giving each startup more facetime with the mentors, more scrutiny, and more learning. Reducing the number also means that the quality of the startups attending will also go up, thereby making peer to peer learning and networking even more valuable. So 50 Companies. 3 Days of Bootcamp. 1 Year of Mentorship. The Product Bootcamp is back. Smaller, better, more intense. Apply now! Who is #PNgrowth for, and who is it not for? PNgrowth2016 is a program to help companies chase ‘Good Scale’ i.e. achieve high growth AND increase in quality. 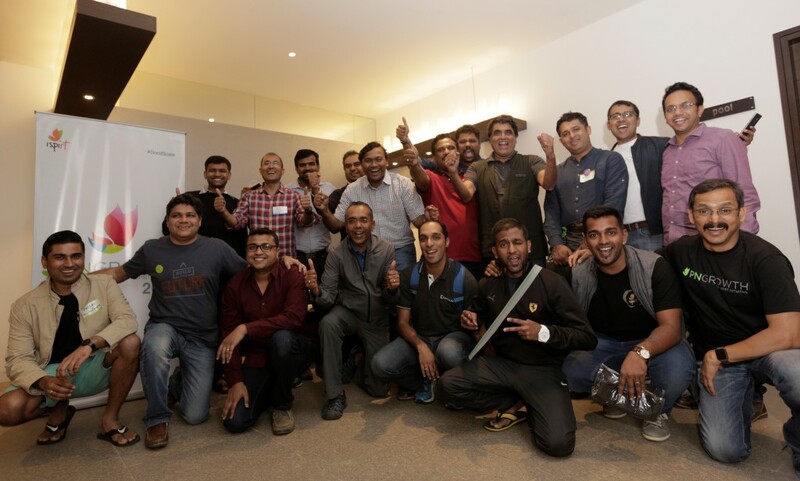 Achieving Good Scale is a critical first step to a company achieving Category Leadership.It will be a year long program comprising of selecting around 50 companies who will go through a three day bootcamp, followed up with monthly mentoring sessions to track progress over the next 12 months. Well funded, have their business model figured out and have access to business inputs and sufficient mentors. Companies who are in survival mode, are wondering whether they will survive the next six months or don’t yet have a working product and some initial customers. How will the format be? The inputs to the companies will come from structured frameworks provided to them and from intense practice of these frameworks as it applies to their individual cases. 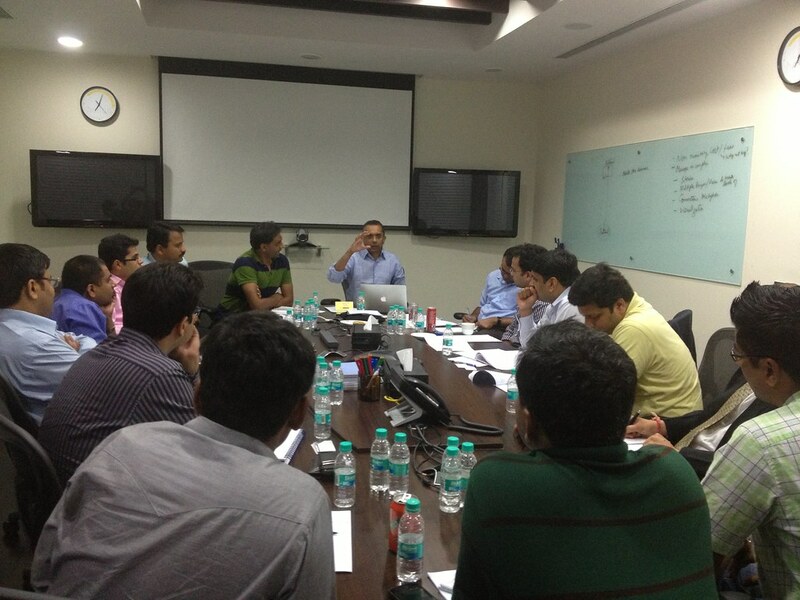 During these practice sessions, they will get relevant feedback from their peers, and from experienced Mentors. The feedback will help them improve their thinking and the structure (including metrics) will allow them and their Mentors to judge the progress being made over the next 12 months. What happens in the three day bootcamp? You might have heard of a Product Teardown? 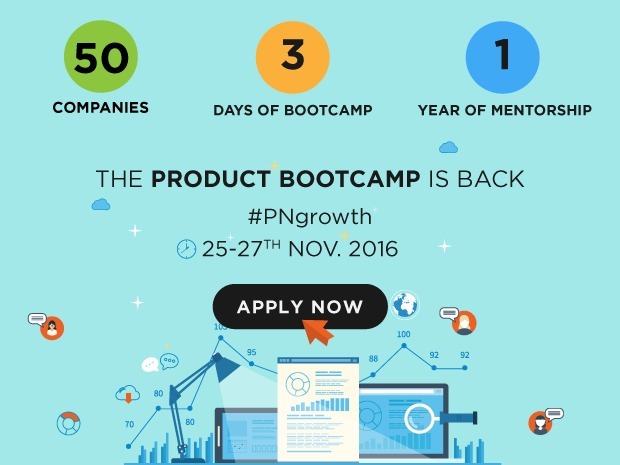 #PNgrowth2016 starts off with a three day bootcamp for your business model. It is an intensive ‘business model’ teardown for entrepreneurs, by entrepreneurs. To begin with, you will be provided with a structure along with frameworks and metrics which you will apply on your own business. There will be three main sessions (each lasting 4 hours or more) – Market (Demand), Product (Supply) and Product-Market fit. Across these three sessions, your business model will first be torn down and rebuilt. Along the way, will be questioned on every assumption you have made about your customers, your product, metrics, your business etc (maybe even about yourself)! You will get feedback from Mentors who are practitioners of the science and art of building companies – VCs, experienced entrepreneurs, specialists in Product, Marketing and Sales, Finance. There will be two mentors assigned to each cohort of 12, and there will be around 4 cohorts in all. VC or ‘Judgment’ – Where your business is judged by those who might want to invest in you and their judgement is a kind of feedback for you to refine your business model. Sage on Stage or ‘Teaching’ – Knowledge from experts whose experiences inspire or instruct you to refine your business model. Guide by the Side or ‘Learn by doing’. You get relevant feedback and insights on your own efforts from peers and mentors that are directly applicable to refining your business model. PNgrowth will be 85% of ‘Guide by side’, 10% of ‘Sage on stage’ and 5% of Judgement model. Your output is proportional to the effort you put in. There is no passive learning. At the end of the bootcamp, based on all the business model tear down and rebuilding, you will walk out with the top metrics of interest for you, your goals for those metrics over the next three, six and twelve months, and your choices and actions to reach those metrics. The metrics will enable you to progress check in monthly meetings/calls with Mentors and your cohort group. The preparation for bootcamp will begin with the curation process itself. You will start answering the very simple set of questions that will be repeated throughout #PNGrowth2016 – What is your hypothetical customer Bob’s problem that you are solving (Market-Demand), how are you solving it (Product-Market fit) so that you can have a scalable, sustainable Business Model which allows you to achieve ‘Good scale’ and positions you on the track to Category Leadership. And since there are only 50 slots, you should start now! A strong, differentiated & memorable product messaging is essential in creating traction for your product. Effective product messaging speaks directly in the language of your target audience. This workshop is brought to you by iSPIRT. 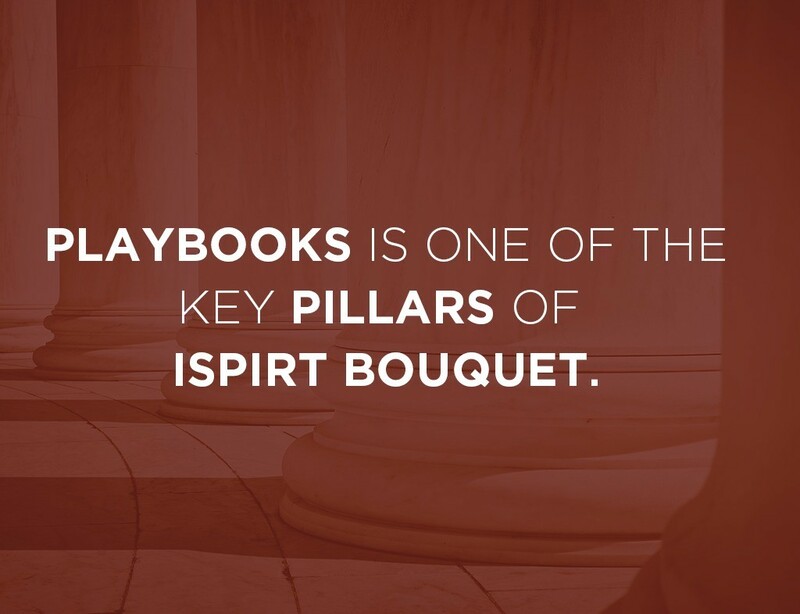 One of the initiatives of iSPIRT is to convert conversations into playbook for product entrepreneurs.The PlaybookRT is led by Shankar Maruwada and is intended for companies that have a software product (consumer or enterprise), have initial customers and are trying to scale to the next level. They are keen to make more crisp their value proposition to the target audience and more clearly articulate their position relative to competitors. This PlaybookRT will be interactive and will help your team step into the role of your target audience, map your features to benefits, organize those benefits into message themes, and summarize the product in a positioning statement. 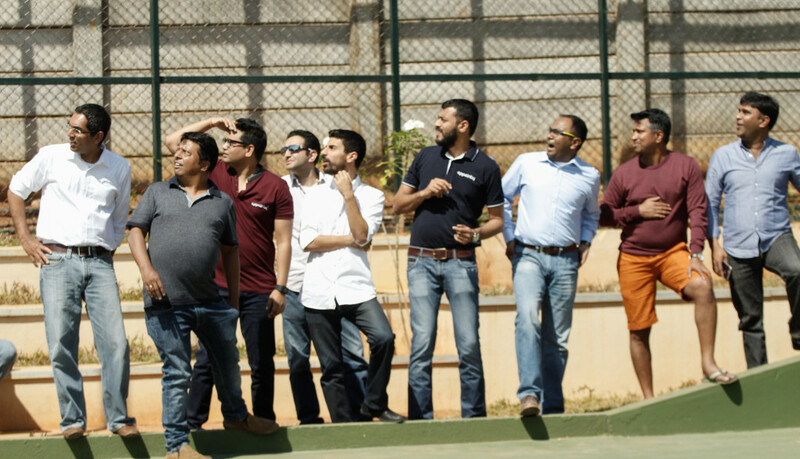 This one day PlayBookRT is designed for Companies who have some visibility in market and product has been validated through an initial set of customers. To apply for this PlaybookRT please fill up the online application and we will get back to you. The session is open to the company’s CEO or head of marketing/product. Applications are due by the 20th October ‘2015. The goal is to have at most 12 companies so as to make the interaction effective. If there are other interested attendees, we will arrange subsequent workshops. We will confirm the short-listed companies by 25th October 2015. This PlaybookRT is FREE and there are no charges. Profile of Shankar: Mentor to entrepreneurs and investor in startups, Shankar combines deep entrepreneurial experience with expertise in the two diverse domains of marketing and analytics. He successfully exited his own startup Marketics (a premier marketing analytics services provider to Fortune 500 companies around the world), by selling it to WNS in 2007. The story of Marketics is featured in Rashmi Bansal’s ‘Stay Hungry, Stay Foolish’. 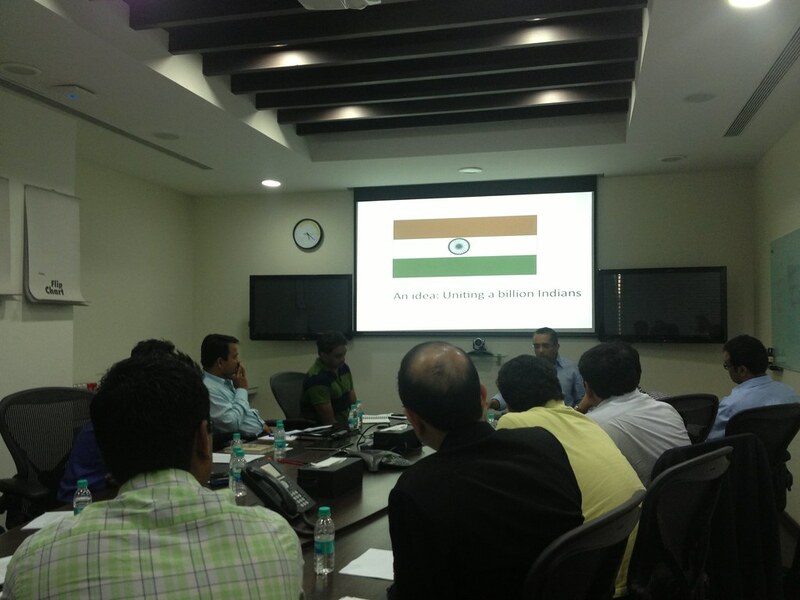 He was then handpicked by Nandan Nilekani, as one of the first few people onboard the UIDAI project. At UIDAI, he headed Demand Generation and Communication, and among other things, was tasked with creating a brand name for UIDAI’s product – now known as Aadhaar. He started his corporate career in Procter and Gamble’s famed Brand Management function. He is an alumnus of IIT Kharagpur and IIM Ahmedabad. 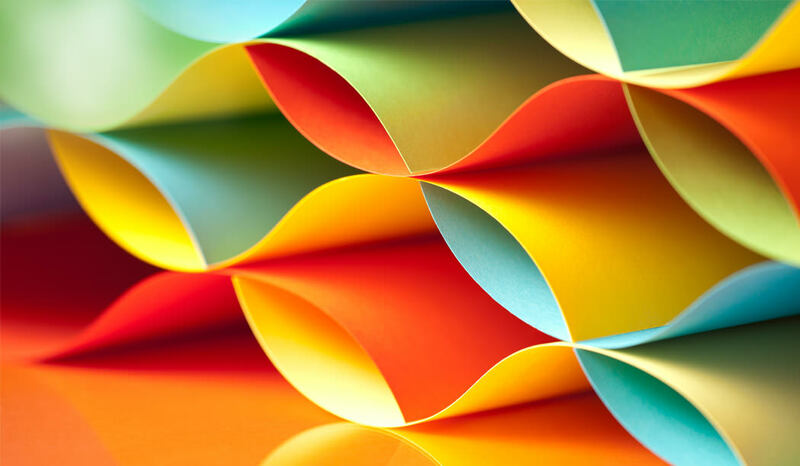 As a founder or technologist mired in the day-to-day tasks of product building, it’s easy to get drawn into thinking of your product as a collection of features. But do customers also see our products as a stack of features? Or do they see products as a sum of the solutions that they offer? How do we best translate our offerings into a simple and sticky pitch that piques our customers’ curiosity and gets them to purchase/sign-up? 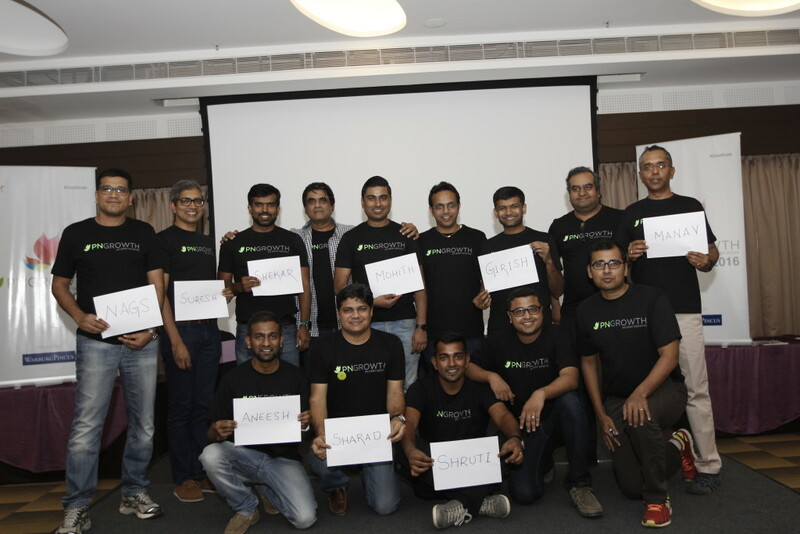 To find a thinking toolkit to these type of questions, I attended the iSPIRT Round Table on Startup Positioning at the WebEngage office in Mumbai this Saturday along with the founders and product leaders of 14 other unique startups. 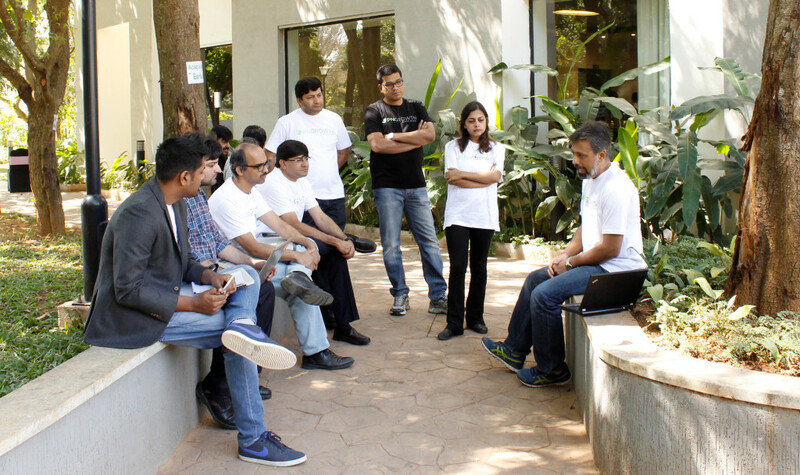 Over six intellectually stimulating hours, all of us had our product pitches brutally critiqued by everybody else under the guiding presence of Shankar Maruwada, an ex-P&G marketing wiz and the man who got millions of Indians to sign-up for the Aadhar card. Here are the Top 8 things I took away from the #PlaybookRT. First, make sure you are positioning to the right customer—A startup can have multiple “customers”. The customer who will purchase and implement your product may not be the same as the one who will use it. Which one of them do you pitch to? Example—should RippleHire (an employee referral hiring tool that uses gamification) position itself to a company’s Chief Recruitment Officer who will deploy the product in his company, or to the company’s employees who will be the actual end users critical to the product’s actual usage? Then, know your customers well—What 3-4 specific things do you know about your customer, which you can use to create a pitch? This resonated very well with me. Having interviewed a bunch of Instamojo’s customers in the past few days and quizzed them about the outcomes they were trying to achieve by using Instamojo, I had learned that “non tech-savviness” was a common characteristic among most of them. This insight suggested to me that Instamojo’s positioning should embed the fact that it requires “Zero IT Knowledge”. Find out the customer benefits that your product delivers and communicate them—Beware of confusing features with customer benefits! Features define the tasks that a product completes. Benefits capture the outcomes that customers achieve as a result of using the features. If your product provides multiple benefits, prioritise them in decreasing order of importance and then communicate just the one or two most essential ones in your positioning. Communicating too many benefits at the same time could make for a confusing message and take the focus away from your product’s superpowers. Beware of the “Curse of Knowledge”—As product leaders, we are prone to become so close to the body of knowledge surrounding the product and internalise so many assumptions that we forget what it is like being the user. Positioning the product correctly requires us to place ourselves outside the realm of features, technologies, implementations and industry terminology and speak in the language of customer’s problems and our solutions to them. Example—product leaders of Enterprise Resource Planning (ERP) software may forget that many in their target customer base may not even know what ERP stands for, though the same customers may still be facing the problems that ERP software aims to solve. Use the power of analogies—Often, a complex concept can be explained simply using the construct “We are the X of Y”. Example—“Foodpanda is the Uber of Food Delivery.” or “Wishberry is the Kickstarter of India”. While such a construct may not always fully convey the idea, it catches you the customer’s attention enough for you to then elaborate further on how your product’s benefits make the analogy valid. Use numbers for a strong impact—What numbers can you say about your product that will help your prospective customers visualise its impact on their lives? Numbers can be about the number of customers whose lives you have changed, the number of steps (hopefully very few) it takes to get started with your product, the number of transactions your product did in the last X hours, the number of hours of customer work your product will end up saving, etc. How can these 3 words go together? Experience is all about failing. We’re competing with peers. And who the hell wants to learn ?? 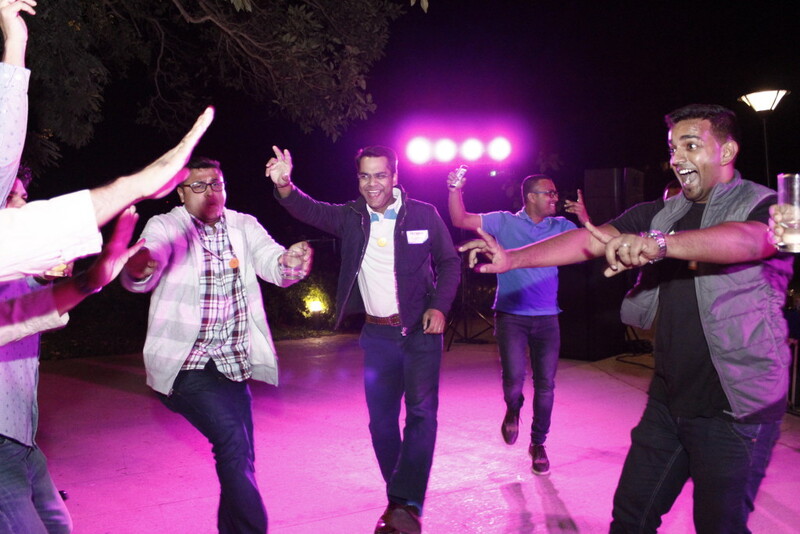 Allow me to sell to you – India’s first true bootcamp for Product Entrepreneurs – #PNCamp, happening in Pune in December this year. “…to your context…” – watch this video about a customer. You’ll appreciate why learning is directly connected to decision making. “…I thought it was me…” – another customer. 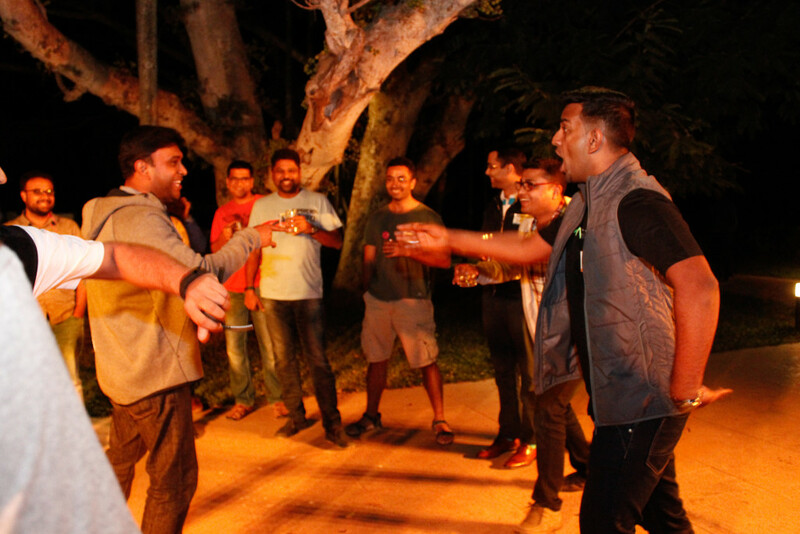 Why and how peers can play a fantastic role in arriving at solutions. They’ve made mistakes that you don’t need to. Vice versa. “….tunnel vision….” – the curse of knowledge. From a veteran. Product Entrepreneurs are battling their demons every hour, every day. And inside this battle lies the glory of winning. From the outside it looks like chaos and madness. But there is a sense to it all. See this deck below to get a better idea. How silly of me… almost forgot to mention … this is a by invite only event. You don’t want to be left out. You’ll find the registration links below the deck. See you in the city that was the top 3 shortlisted cities to be India’s capital back in the day. We are pleased to announce the first Playbook RoundTable for Product Entrepreneurs around Messaging & Positioning. A strong, differentiated & memorable product messaging is essential in creating traction for your product. Effective product messaging speaks directly in the langauage of your target audience. This Playbook Roundtable is brought to you by iSPIRT. 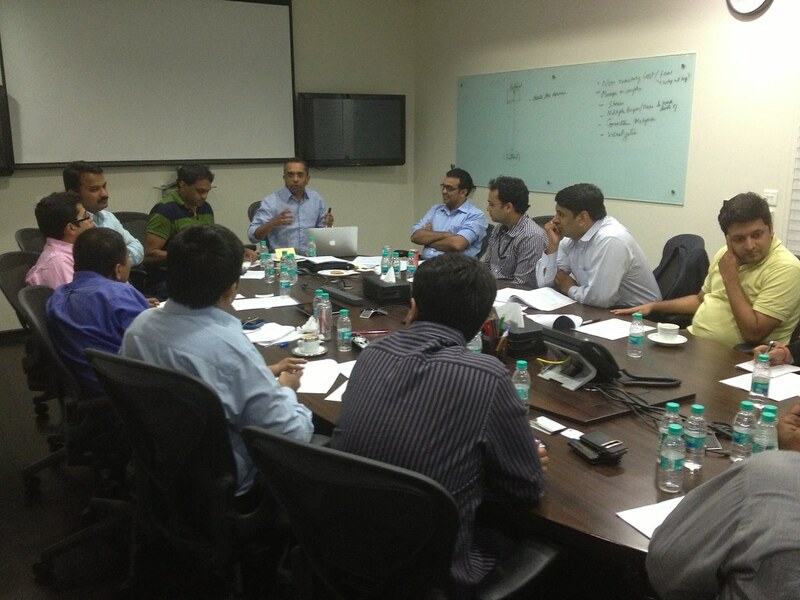 One of the initiatives of iSPIRT is to convert conversations into playbooks for product entrepreneurs. 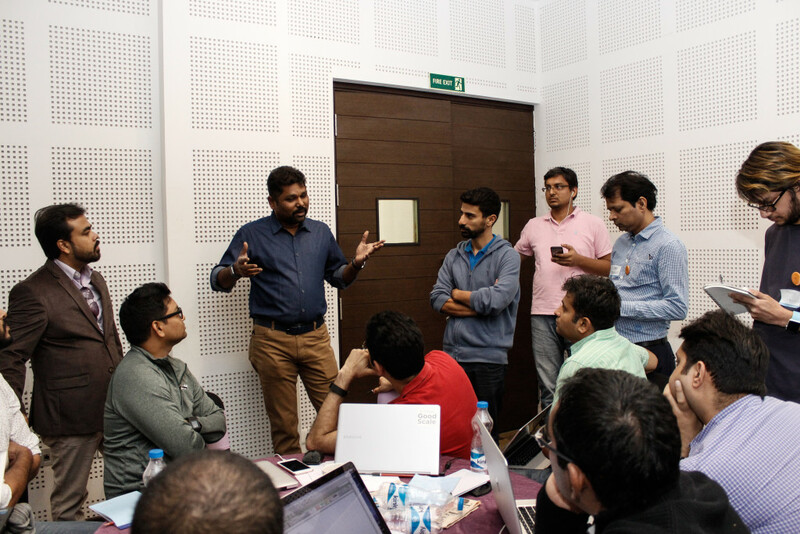 This Playbook Roundtable is led by Shankar Maruwada and is intended for companies that have a software product (consumer or enterprise), have initial customers and are trying to scale to the next level. They are keen to make more crisp their value proposition to the target audience and more clearly articulate their position relative to competitors. This Playbook RoundTable will be interactive and will help your team step into the role of your target audience, map your features to benefits, organize those benefits into message themes, and summarize the product in a positioning statement. The top two practical problems your company faces in messaging, communicating, positioning your product, that you would like help with. Write (max 150 words) on the ‘What’ and the ‘Why’ of your product, in simple language. You may accompany this with a single visual (optional). Find more details about the playbook roundtable here.